Aiming to capture the very essence of a celebration of two becoming one is the reason what drives me to do what I do. I am Bradley James, and I love videography…and most of all, I love filming memories that will last a lifetime. 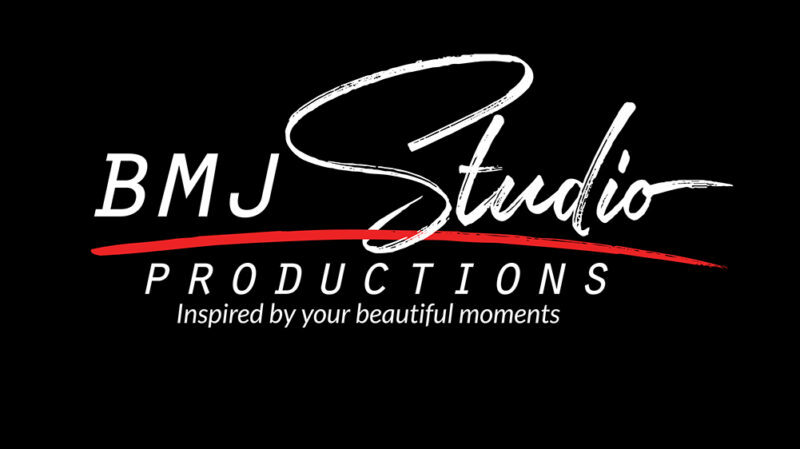 BMJ studios was created to capture these moments that you and your family will cherish forever. I provide affordable videography services for weddings, corporate events, presentations, interviews, live bands and commercials. My services range from filming with single or multiple Ultra HD cameras, aerial videography (drone photography) to editing and creating high-quality DVDs, Blu-ray Discs and YouTube video clips. My advantage is over 20 years of experience as a DJ and capturing unique moments for my clients and providing quality work. It has helped me to advance my skills as a videographer and realize the true reason for celebration for any event – to capture that one moment in time that will stay with my clients forever. Let us help make your upcoming event special! Request a free, non-obligation quote today! Let us know how we can help with your upcoming event! Questions about our form? We are here to help!